If fashion is your thing, come translate your ideas of style into wearable clothing and find out what retailing is all about. 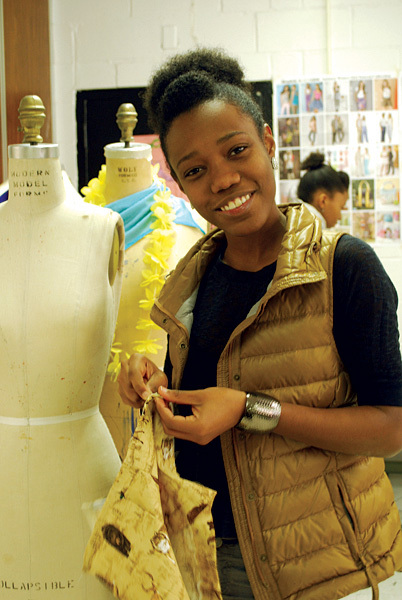 Explore the theory of design and actually how to create patterns and make clothes. Fashion Merchandising/ Design involves planning ways to sell the right merchandise to customers at the right price, at the right time, in the right place, and in the right amounts. In this field, you work with displays, computers, fabrics, models, patterns, and machinery. There is ample opportunity for creativity and self-expression. Success requires a reasonable mixture of manipulative and cognitive skills in display techniques, clothing construction, designing, sketching, buying, and selling. Graduates work in retail organizations and wholesale showrooms as sales associates where the atmosphere may be very busy. There can be high production quotas as well as deadlines to be met. Jobs can be very “fast track” and challenging. College graduates work as wholesale buyers and managers or as designers in textiles or clothing. Field visits include: Fashion Institute of Technology, Nassau Community College and a garment factory. 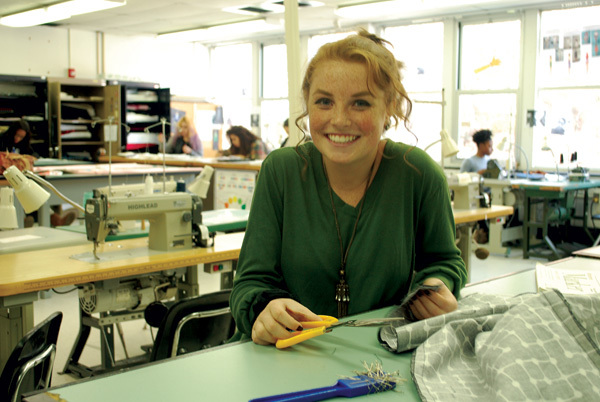 Students must successfully meet the academic and attendance criteria for a two-year Wilson Tech Certificate of Completion, be High School diploma eligible, and pass the following national certification exam: National Occupational Competency Testing Exam (NOCTI) – Apparel and Textile Production and Merchandising. Cheryl Manzella has worked as a swimwear designer for various designers such as Juicy, Calvin Klein, and Donna Karen. She attended the Fashion Institute of Technology and NY Institute of Technology. 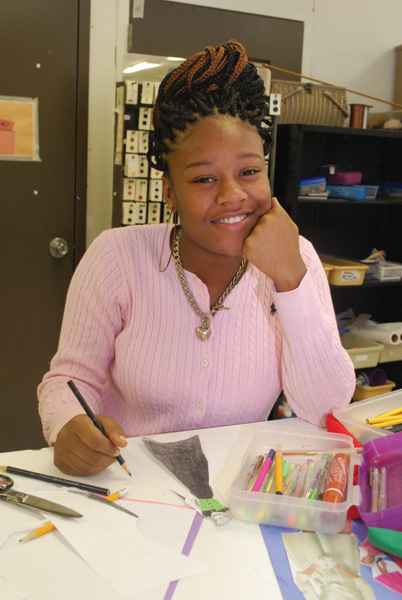 She started her career as a student at Wilson Tech’s fashion merchandising/ design program.